Work has now begun on transforming the facilities at our Barwell branch to enhance its services and customer experience. Located at Malt Mill Bank in the Leicestershire village, the branch has been an essential part of the business for many years, and will now be brought in line with its Earl Shilton counterpart, which underwent a major refurbishment in 2013. The works will include replacing the signage so that it matches that of the Head Office, a complete reimaging of the interior layout, as well as a brand new interview room and customer counter. It is intended that the branch will remain open throughout the refurbishment, which is expected to be completed by the end of March 2018. 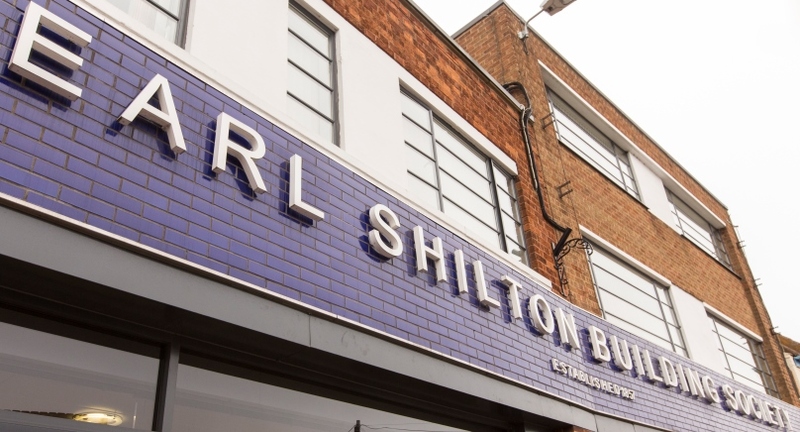 Paul Tilley, Chief Executive of Earl Shilton Building Society, said: “The refurbishment works demonstrates our commitment to our Barwell branch and this is not only significant for our customers, but for the wider local community also. “The building has been at the heart of Barwell’s cultural identity for a number of decades and these works advance our ability to enhance our public facilities and services, thereby improving the future experience for all customers. “We will be very excited to unveil the refurbished branch during 2018 and hope that people will join us in celebrating this important step forward for the Society.